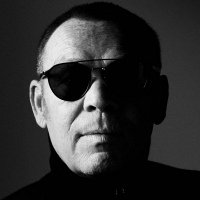 English pop-reggae singer and songwriter - Former front man of the original UB40 line-up. He also performs under the UB40 banner, with Astro and Mickey from the original band. His solo releases include the albums "Big Love" and "Great British Songs". In 2018 he released (along with Astro and Mickey) the studio album: "A Real Labour of Love".